Poor conditions caused by major maintenance at the Desglos sanitary landfill are a source of distress to staff of the Saint Lucia Solid Waste Management Authority (SLSWMA) and users of the site, the authority has acknowledged. The SLSWMA has however apologised for the inconvenience, admitting that due to the upgrades currently being undertaken, the waiting period at the landfill for vehicles disposing waste is in excess of half an hour. According to authority, the maintenance at the Deglos landfill is to facilitate the general upkeep of the site and in particular major improvement to the access road. In a press release, the SLSWMA observed that the situation at the landfill has also resulted in delays in the collection service provided to residents. 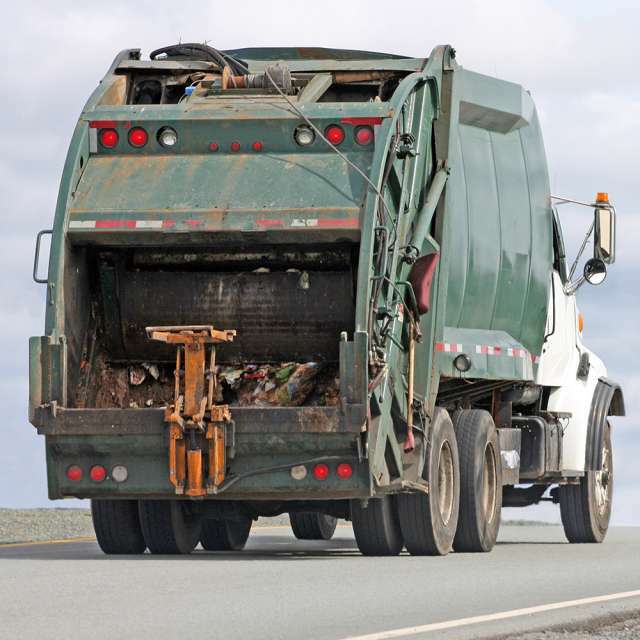 “Residents in some areas particularly in the north of the island should therefore anticipate a later collection service until all landfill works are completed,” the release noted. It advised users of the landfill to continue to exercise caution and patience during visits to the facility, as current maintenance work when completed will serve to improve the service offered to the public including the flow of traffic and timely disposal of waste.